The fuzz that goes to 12. 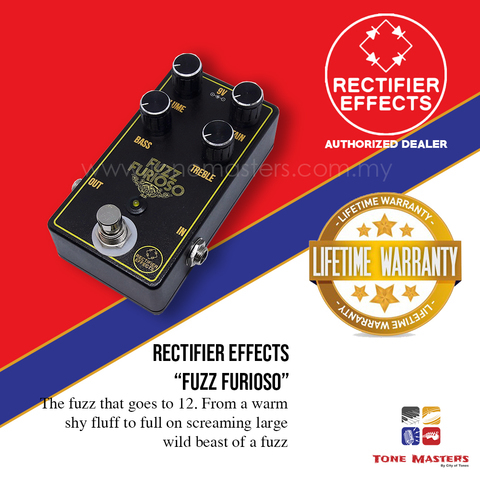 From a warm shy fluff to full on screaming large wild beast of a fuzz. 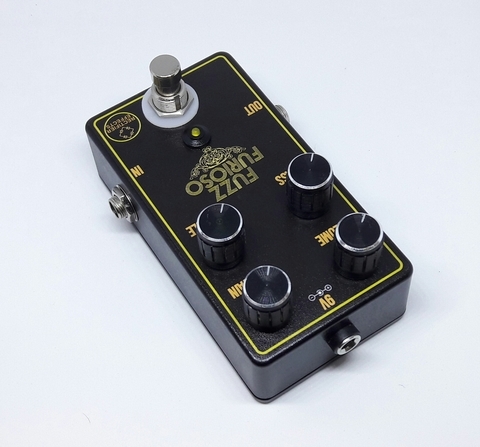 A very versatile fuzz from a long period of vigorous development and testing. 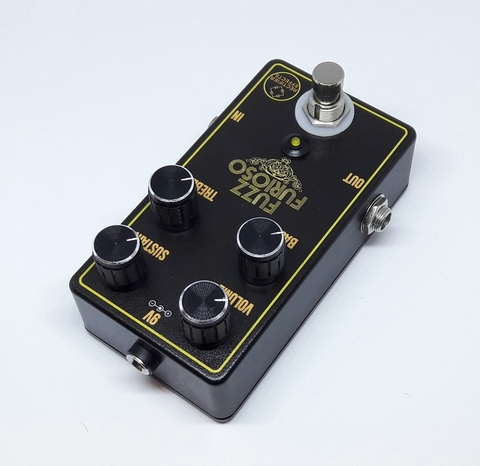 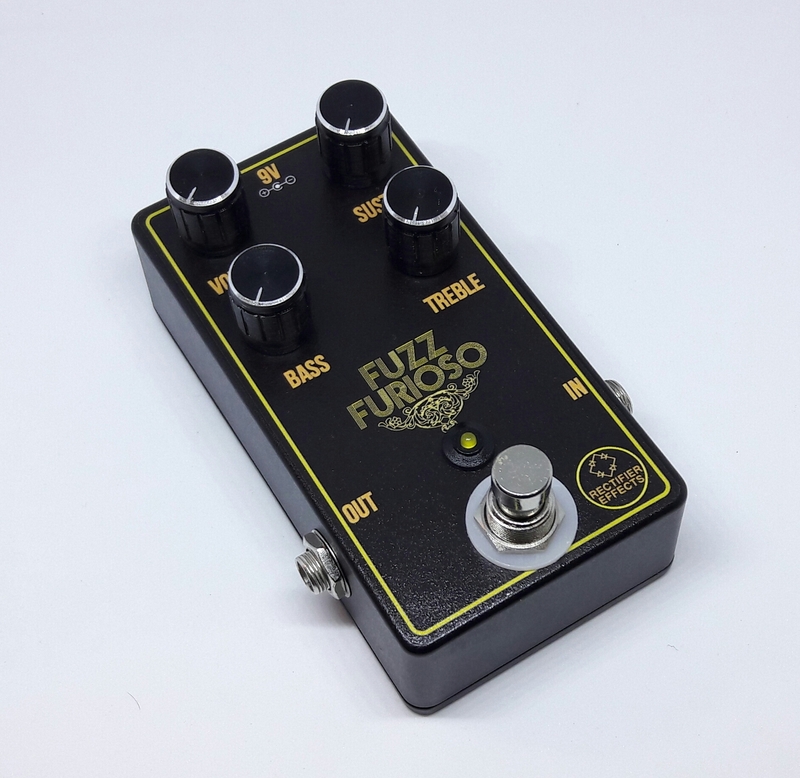 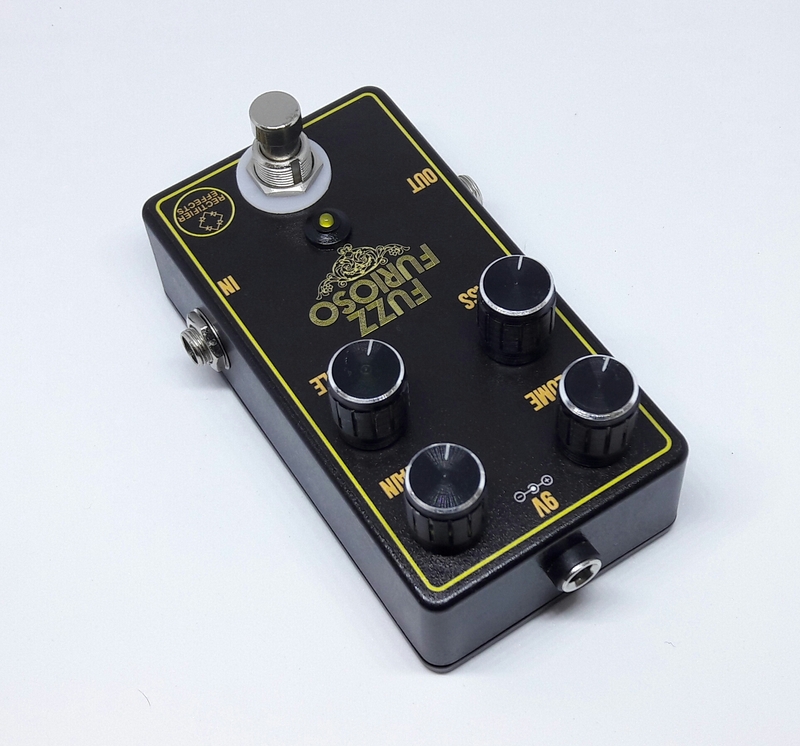 A perfect fuzz unit to those looking to dip their toes in the fuzz world, as well as for the fuzz veterans.